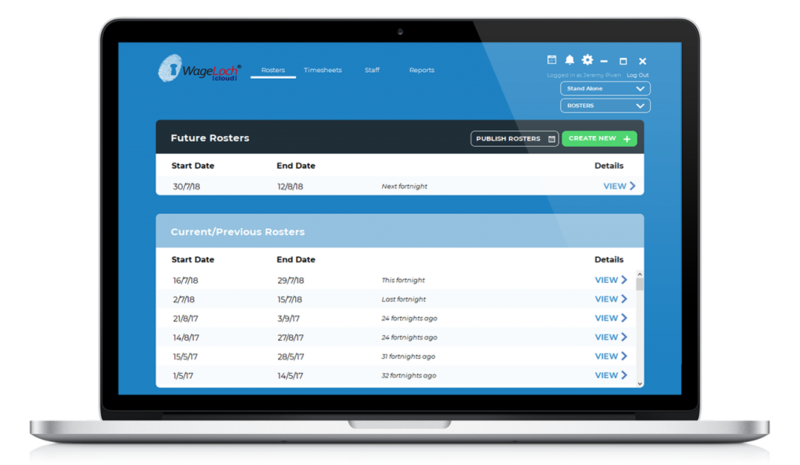 WageLoch uses employee award data in its rostering software to enable instant visibility and control of costs for budgeting purposes. 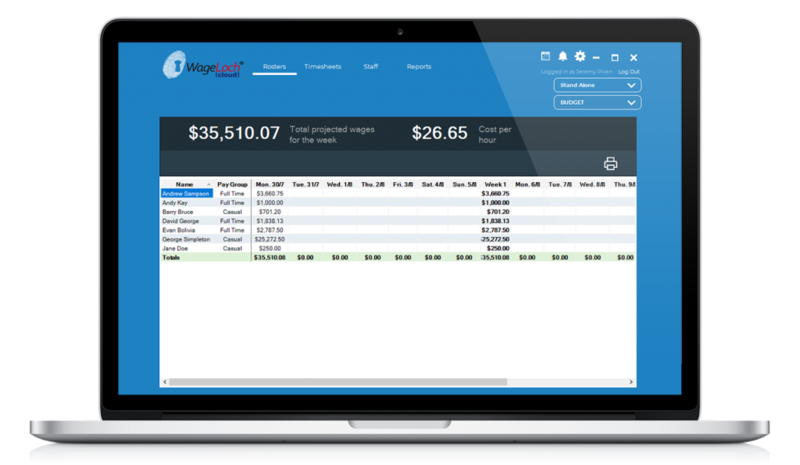 This modern system allows employers to track labour budgets in real time, display the costs of every shift, and determine the cost difference between available staff on any shift in the roster! Online rostering software allows employers to make efficient and Informed decisions regarding their staffing requirements. 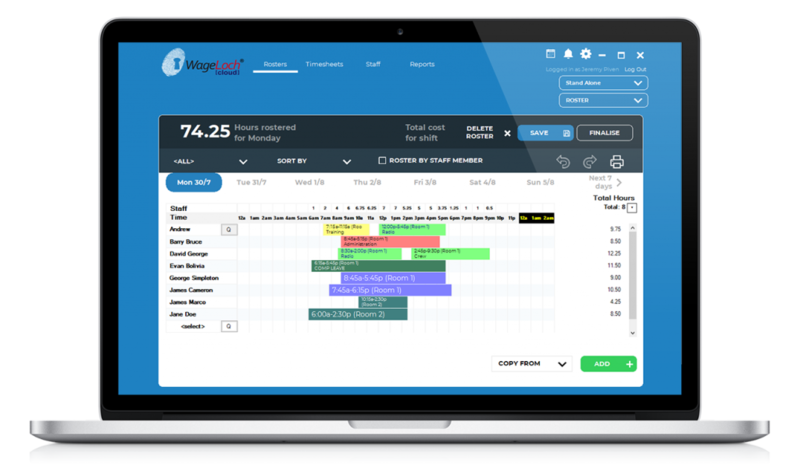 The WageLoch employee roster program can be integrated with many points of sales (POS) systems or manually configured to track wage percentage data. This provides businesses with the flexibility to manage rostered staff, organise timesheets, program scheduled shifts and budget accordingly. The roster management software allows flexible access for staff with options for businesses to email, SMS, and/or publish staff rosters online. Staff can also now access their rosters via the Mobile App to view their schedules and other communications from their employer. View current and previous rosters, manage staff and generate upcoming rosters with ease through the WageLoch system. The WageLoch Alerts feature notifies rostering managers of potential issues or conflicts within the scheduled roster (for example overtime, unavailability, legal/industrial relations restrictions or certification expiry). 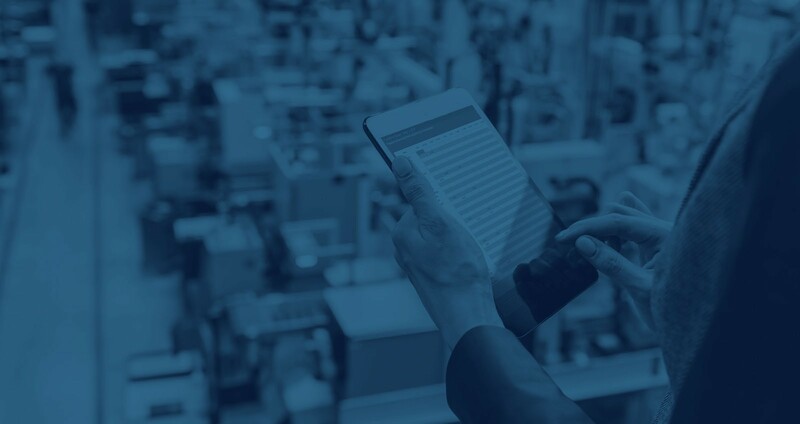 This feature prevents employers from accidentally/inadvertently blowing out their labour cost and assists businesses to cover themselves from potential breaches of legal and industrial regulations.